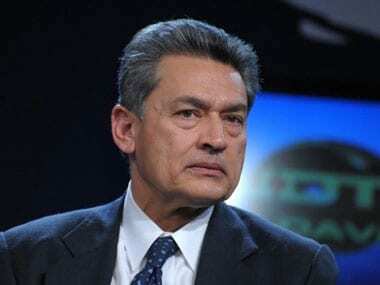 Gupta, a graduate from Indian Institute of Technology (IIT), Delhi and Harvard Business School, was the first ever Indian-born CEO of McKinsey. 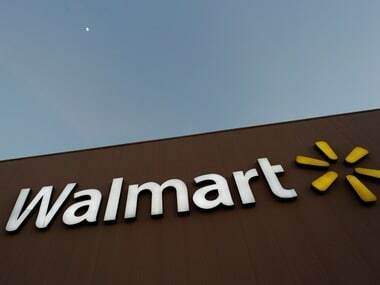 Walmart India elevated Aggarwal its EVP, chief strategy and administrative officer as the chief business officer with immediate effect. Electric vehicles could account for two-thirds of all cars on the road by 2030 in wealthy cities such as London and Singapore due to stricter emissions regulation, falling technology costs and more consumer interest, research showed on Tuesday. 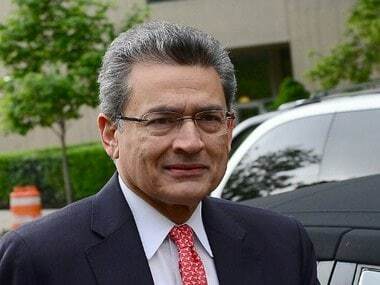 In a relief to Rajat Gupta, the India-born former Goldman Sachs director, a US court has agreed to rehear his appeal to throw out his 2012 insider-trading conviction that landed him in jail. Before you unlock a woman’s potential, why don’t you improve her financial life first? 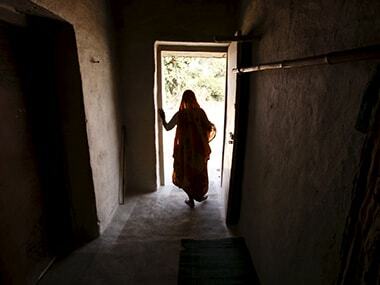 There seems to be a growing noise around how Indian women can, and do not, contribute more to the national GDP. It’s important to point out they're grabbing the wrong end of the stick. 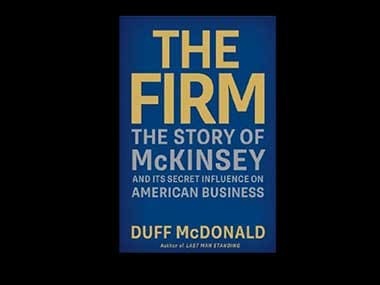 New book reveals: Is McKinsey & Co a huge con? Is the world's most influential management consulting firm, McKinsey & Co, a big con? Well, that's what Duff McDonald is saying in his new book The Firm. Gupta's defence team plans to appeal, but realises it could have been worse. 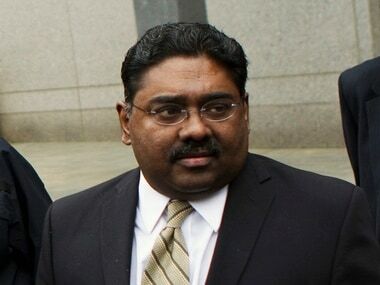 The verdict represents a semi-victory for Gupta's team, which had pleaded that he be let off without a prison sentence. The verdict represents a semi-victory for Gupta and his supporters who had fought hard and long to get him a lenient sentence. Anil Kumar told a US court that he "committed a crime" by passing on secret information to Raj Rajaratnam after the Sri Lankan "chided and taunted" him for not knowing enough about what was happening at various firms.